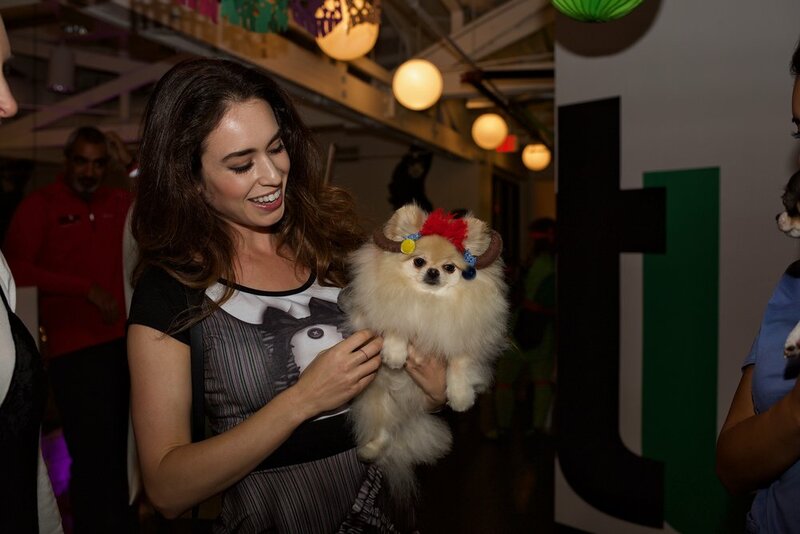 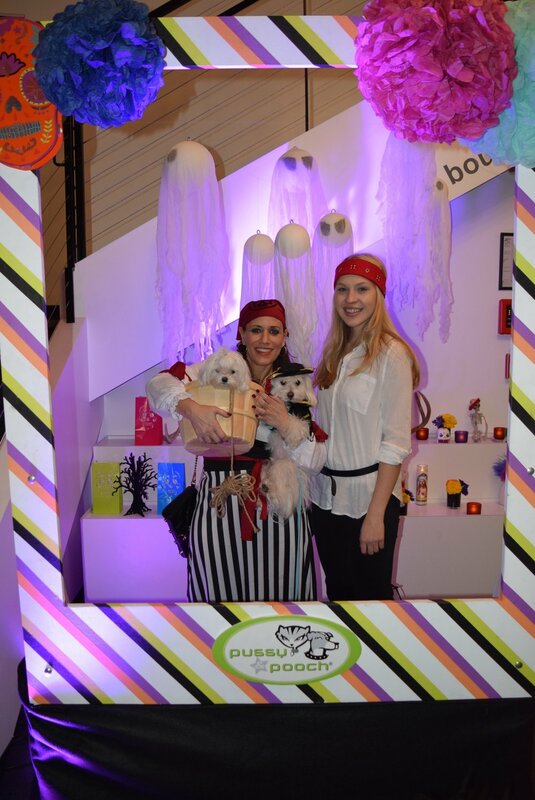 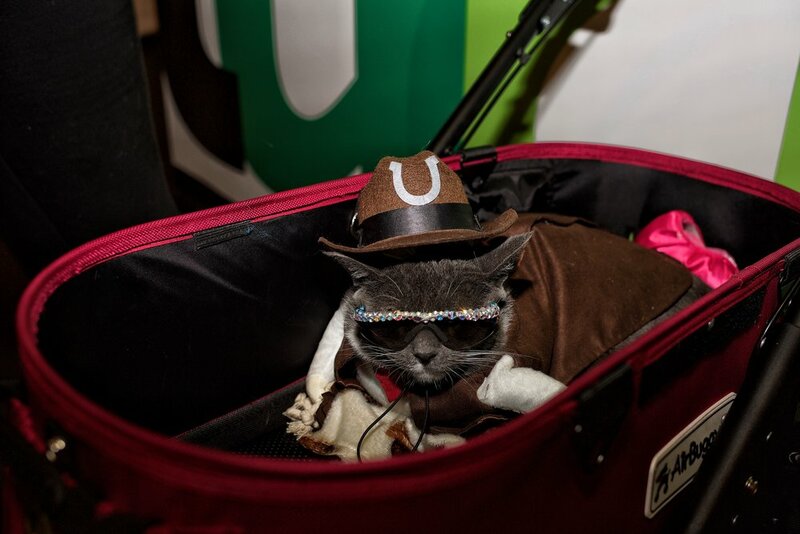 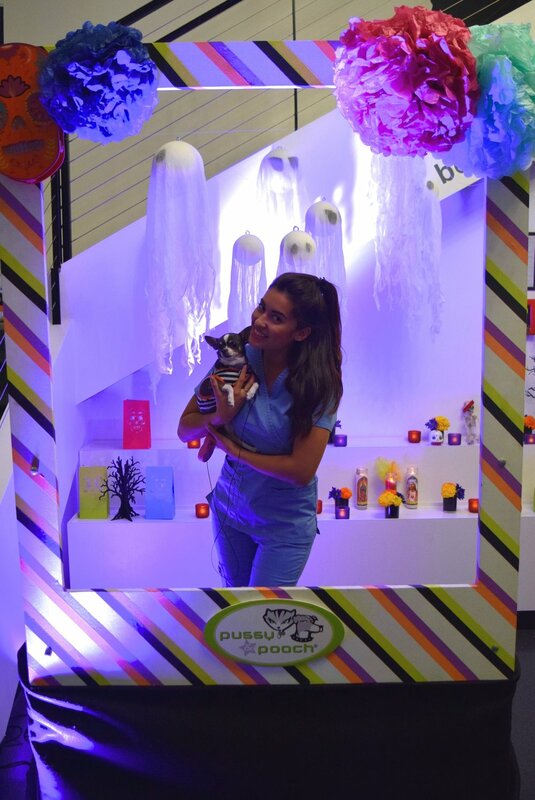 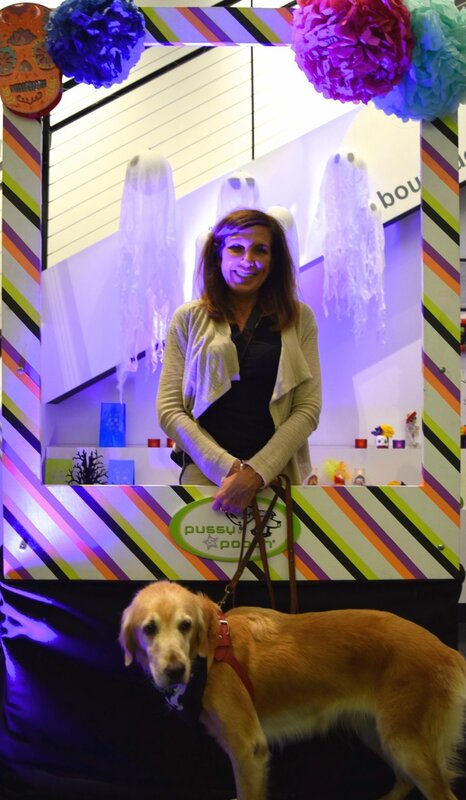 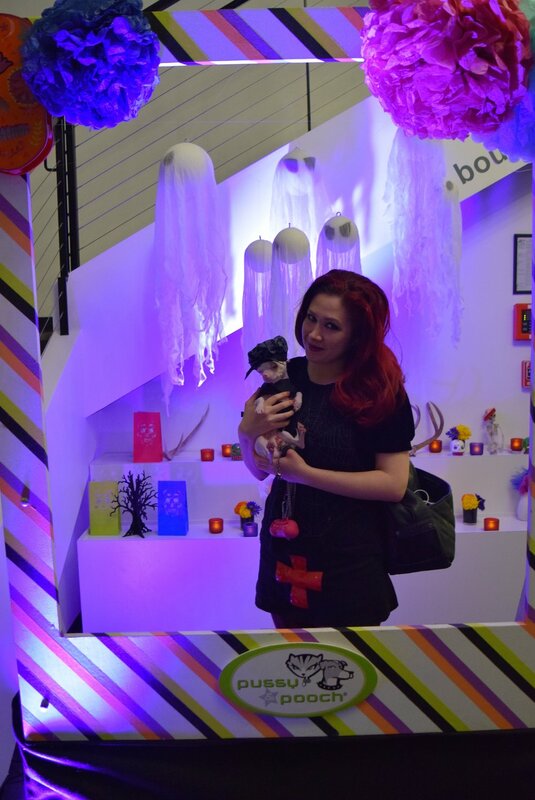 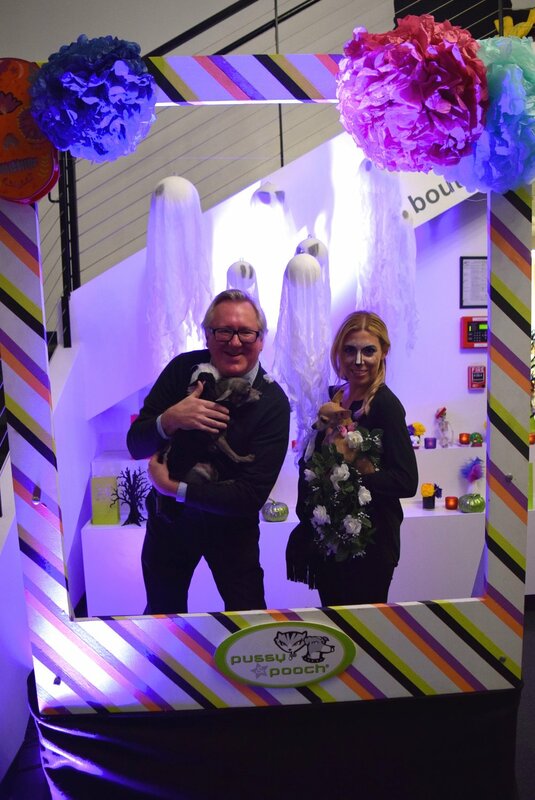 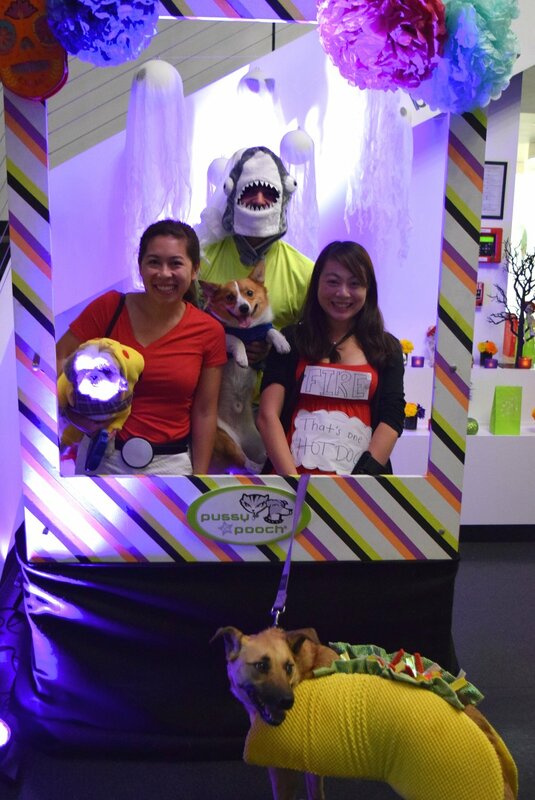 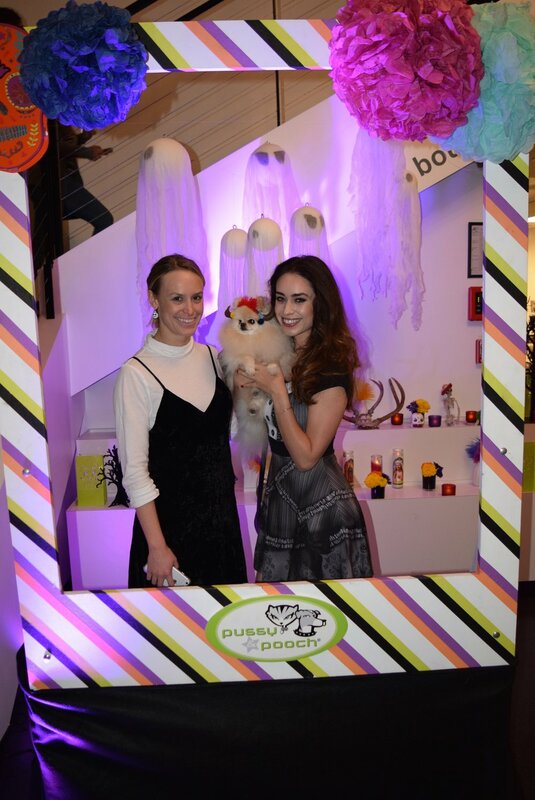 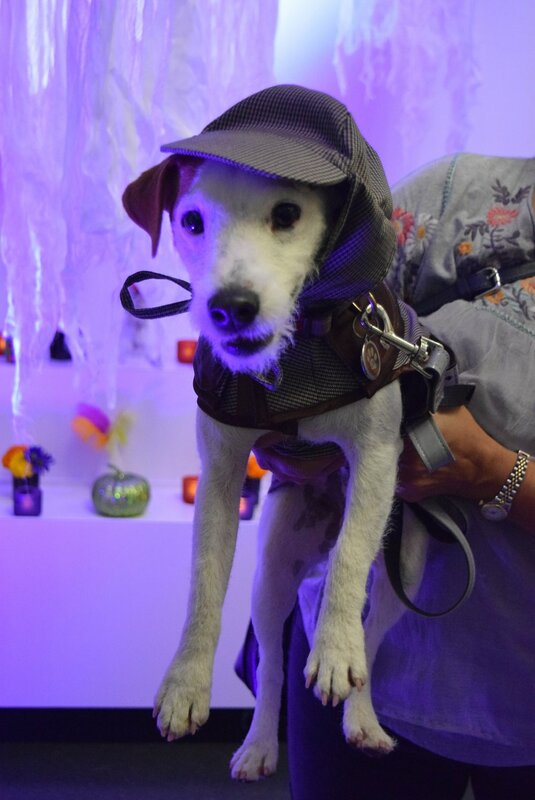 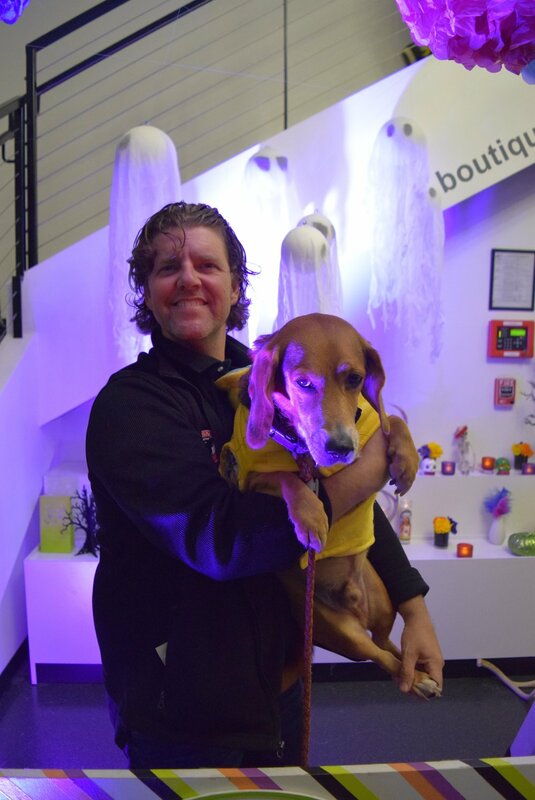 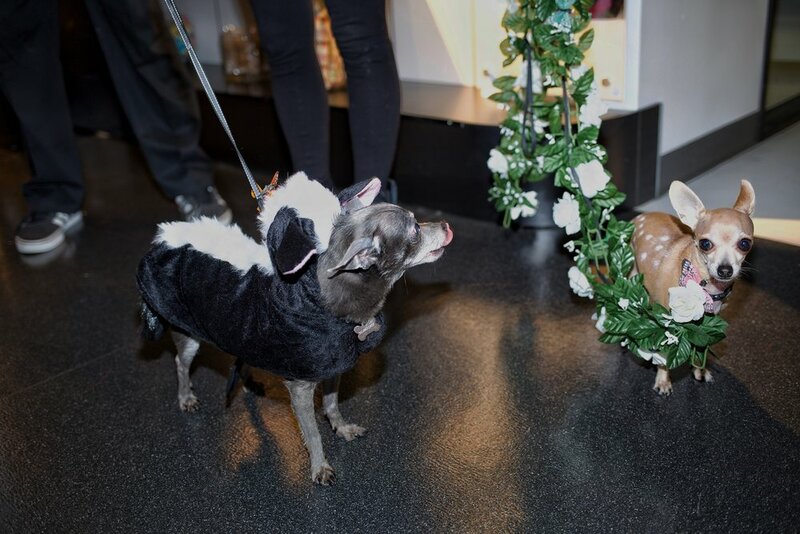 On Wednesday October 26th 2016 we held our Annual HOWLoween Pet Costume + Cocktail party at the Beverly Hills store and what a FUN time it was! 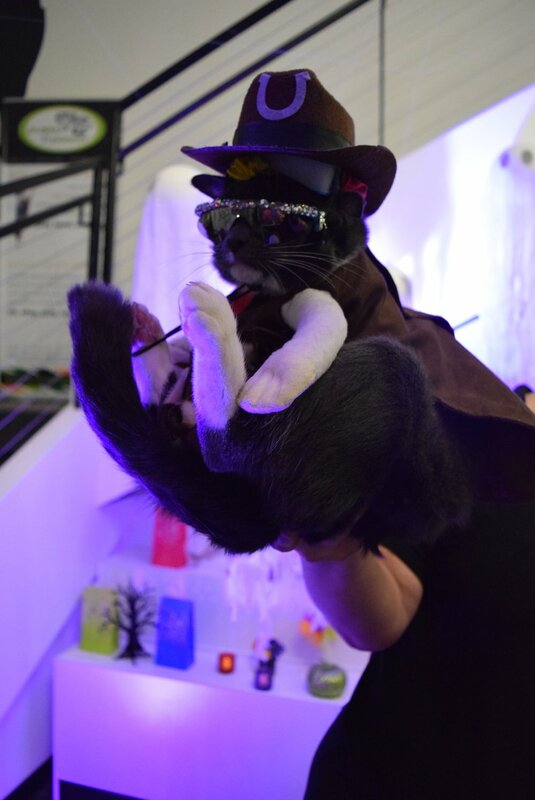 Guest were entertained with live music by The Brazilian Twins , Pet Energy Readings with Vickie Emanuele, amazing Day of the Dead Pet Portraits by Sunshine Pet Photography, delicious savory and dessert bites made by our in house chef and baker, spooky libations, creepy Pawbar treats, a selfie photo BOO-th and then finished the night off right with our infamous costume contest for Best Pet, Best Human and Best Duo! 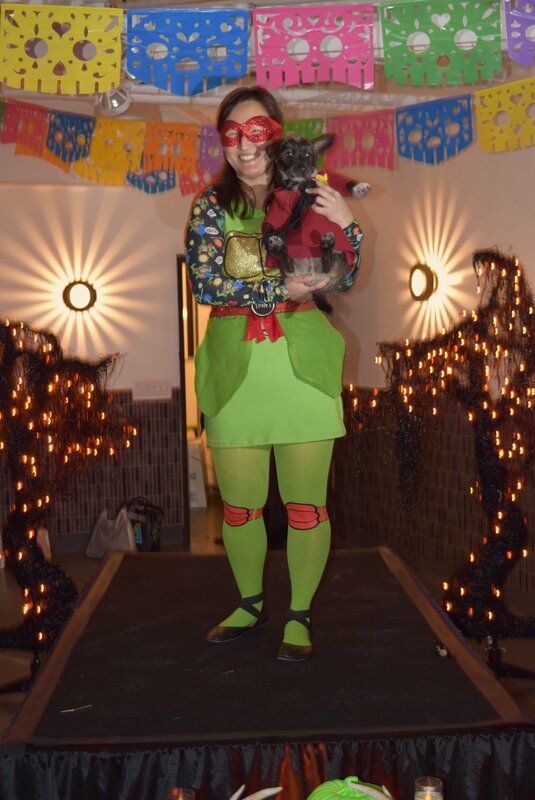 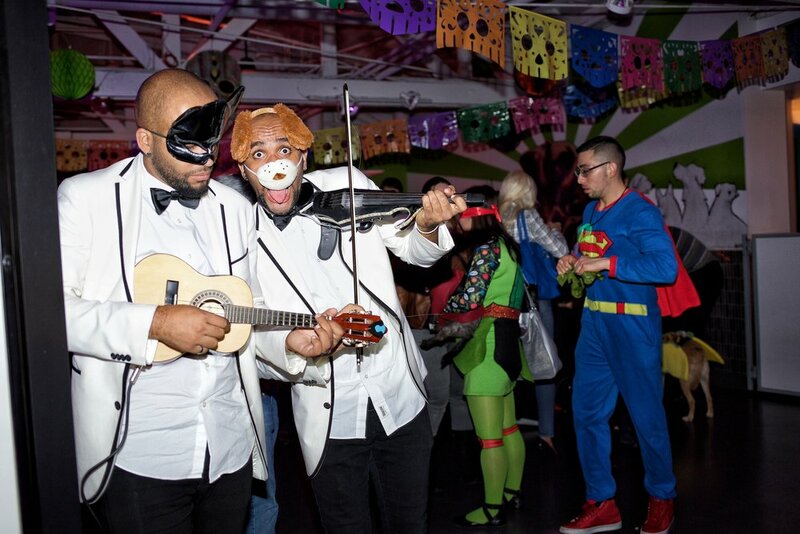 This event was not only to have a FUN Halloween party for humans and their 4 legged friends, but to also raise money and awareness for one of our rescue partners Wags and Walks! 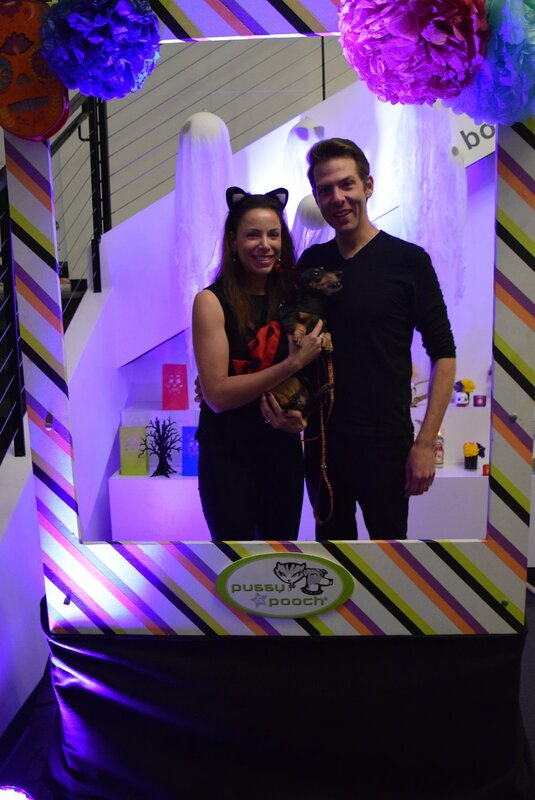 A HUGE thank you to our wonderful sponsors for not only making this possible, but also supporting a great cause - THANK YOU PURE Dog Food, Halo Pet Food, Barkworthies, and Party Animal.